Finally. Urbanists: Yes you can store a bike in your living room and still have style. 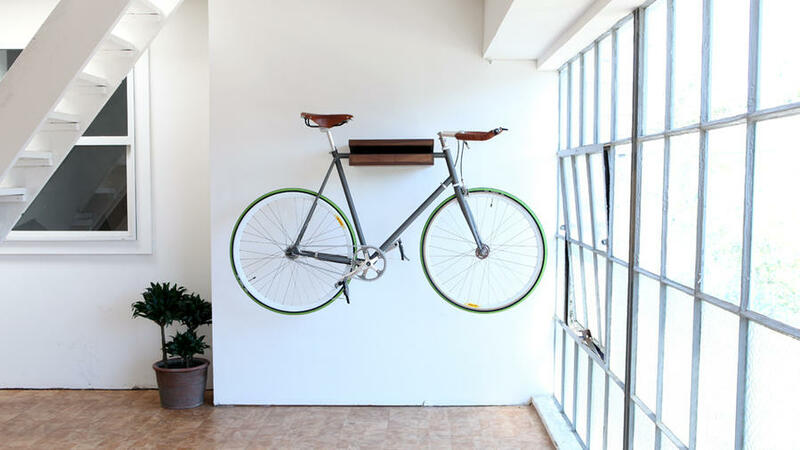 Meet: The “Bike Shelf” ($299) by San Francisco’s Knife & Saw.